You'll find testimonials about our work here. Julie Johnston, GreenHeart's Sustainability Education Consultant, specializes in greening the heart of teaching and the education system. She can present on this topic in a keynote address, a virtual (online) seminar, or an in-person workshop. 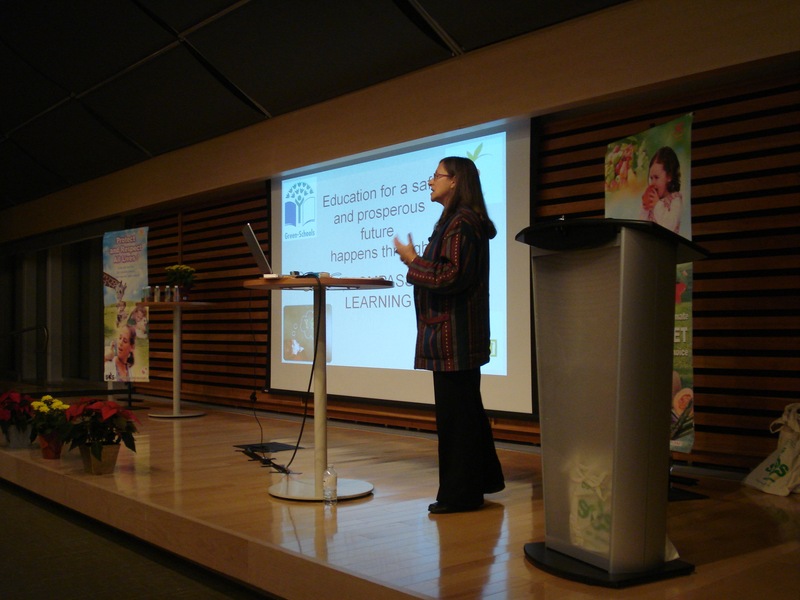 Julie usually presents to educators who teach kindergarten/primary to senior secondary grades, but her audiences have also included students of all ages, school board trustees and other stakeholders, parent groups, university faculty and students, and the public. In August 2012, Julie took the train to San Francisco where she trained with the Climate Reality Project. She is now a Climate Reality presenter, and offers a slide show on the climate change emergency that includes important ways the field of education can contribute to solutions. 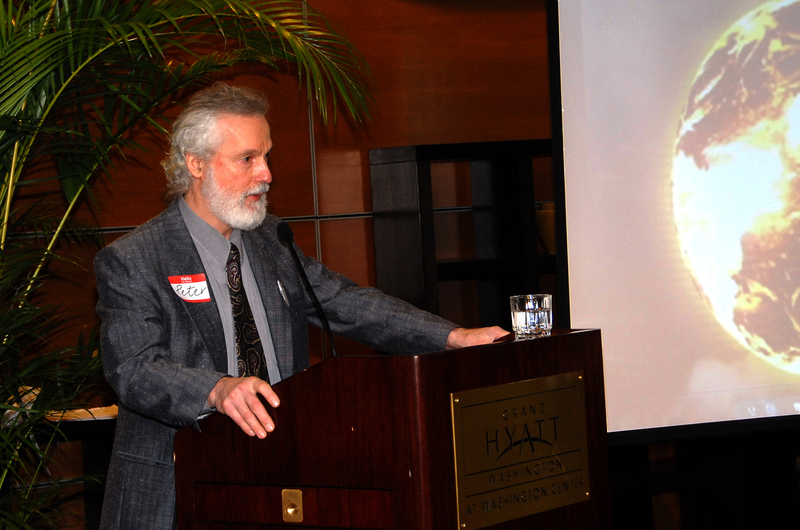 Dr. Peter D. Carter, GreenHeart's science advisor, makes presentations on the climate change emergency at community forums and academic conferences. He has presented on today's committed (unavoidable) global warming, Arctic carbon feedbacks, ocean warming and acidification, and the impacts of climate disruption on food security. Our presentations are compelling, thought-provoking and inspiring. and more ... just ask! 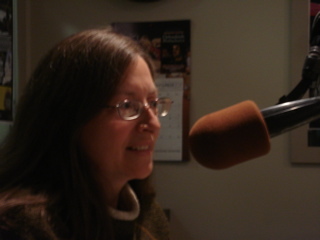 Both Julie and Dr. Carter are available to speak on radio or television, at conferences and service club meetings, and to groups of any size, virtually or in person. Please contact us here. In conjunction with our good friend, Stephanie Foster (of Fostering Sustainability), we can provide your educational institution or school district with a full slate of services to help you green your facilities and operations, your institutional behaviours, as well as your curriculum and academic program. For our consulting services, presentations and workshops, we offer a sliding scale of fees for individuals, non-profit groups, not-for-profit associations, not-yet-profitable social enterprises, and for-profit companies. Our fees are also differentiated for those working in developed nations and those working in countries with developing economies. Please contact us to see how we can help you green the heart of education.